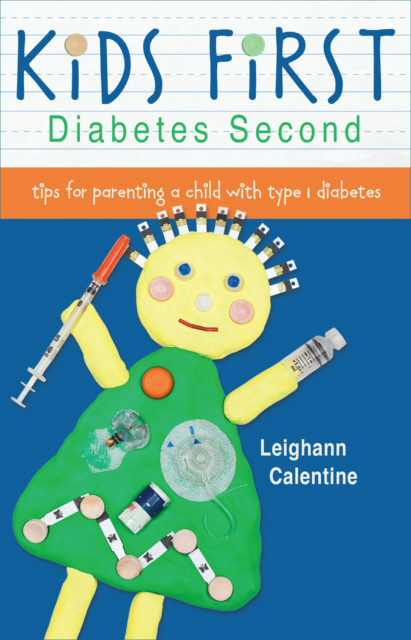 In the book Kids First, Diabetes Second: tips for parenting a child with type 1 diabetes, Leighann Calentine shares wit, wisdom, and tips for parents raising diabetic children. Kids First, Diabetes Second is now available from booksellers. And of course ask your local bookstore to carry it on their shelves! Leighann Calentine of D-Mom Blog has signed with Spry Publishing to produce a book for parents and caregivers of children with diabetes. Slated to release summer 2012, Kids First, Diabetes Second will explore the many challenges surrounding raising a child with a chronic health condition. 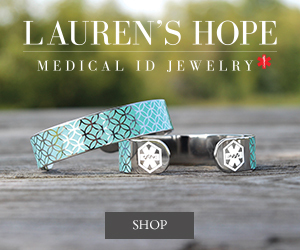 Author Leighann Calentine’s daughter “Q” was diagnosed with type 1 diabetes in 2008 at the age of three. Leighann then began sharing her family’s experiences online on what later became D-Mom Blog. 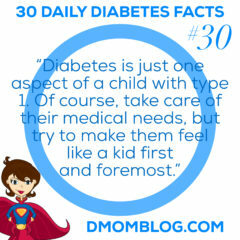 Today, D-Mom Blog is an influential online resource for families and caregivers of children with diabetes. Leighann is a respected health blogger and diabetes advocate, who was recently recognized as one of the 10 most influential people currently within the diabetes online community by SharecareNow’s online analytics and insights service. Followers of D-Mom Blog will recognize Leighann’s practical, motivational approach throughout the pages of Kids First, Diabetes Second. 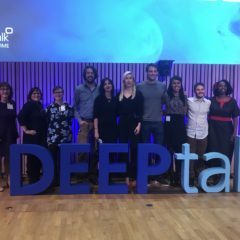 Leighann presents her firsthand experiences—successes and challenges—and shares strategies that have worked for her family. The book addresses the most important questions and issues that affect children with diabetes. 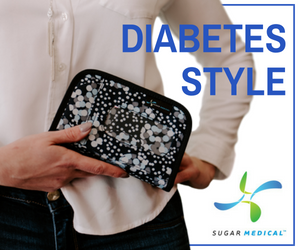 Topics include the initial diagnosis, diabetes management 101, getting into a rhythm, navigating mealtime, school situations, sick days, establishing a support system, and much more. Diabetes affects 25.8 million people in the United States, or 8.3 percent of the U.S. population. Of those cases, about 215,000 are people younger than 20 years of age. For each of those young people, there is a family or other caregivers who will help them learn to manage their condition. Kids First, Diabetes Second strives to empower those families and caregivers to provide happier and healthier lives to children with diabetes everywhere. Kids First, Diabetes Second is a 2013 Eric Hoffer Award winner, receiving an honorable mention in the health category. “I wish that ‘Kids First Diabetes Second’ was in print when my daughter Arden was diagnosed with type I diabetes. I spent years figuring out the things that Leighann’s book could have taught me in a weekend. A roadmap for newly diagnosed families and a reference for those that have been living with diabetes for years, if you are the parent of a child with type I this is the book for you.” – Scott Benner, author of Arden’s Day. Here are just a few of the resources listed in the book Kids First, Diabetes Second, which has eight full pages of resources including organizations, blogs, books, travel, 504 plans, sharps collection, and more! Visit the D-Mom Blog Amazon store to view and purchase the following books. 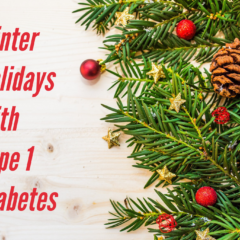 See more diabetes-related book lists and reviews. Walsh, John and Ruth Roberts. 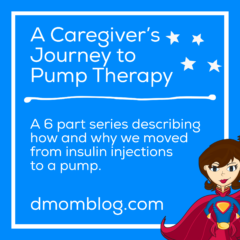 Pumping Insulin: Everything You Need for Success on a Smart Insulin Pump, Torey Pines Press 2006. For inquiries about D-Mom Blog, use the contact form.